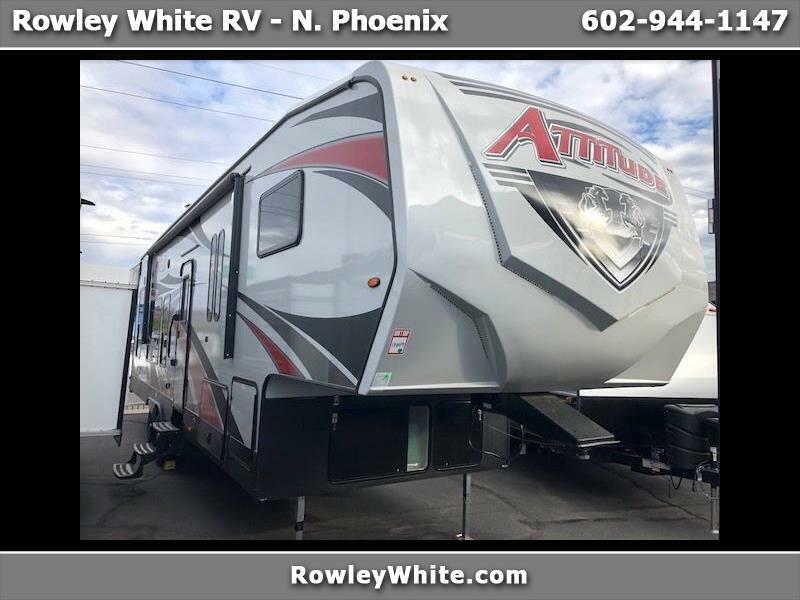 2020 Attitude 2919SAG 5th Wheel Toy hauler by Eclipse RV with Generator! *There is 16 feet of cargo space to the first cabinet and 19 feet on the other side! 76" under the rear bunks in the up position!